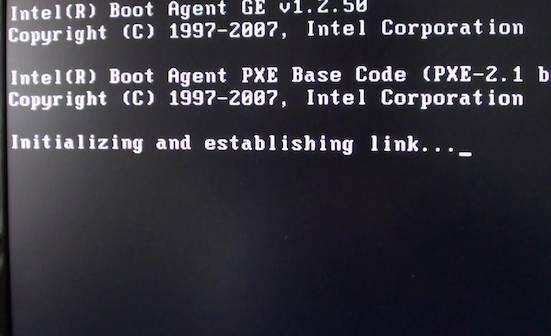 I boot my machine and simply says “disk error” and doesn’t go any further. I have a folder on there that is photographs of family members on the desktop. I think from what I can remember is I had the machine built when I ran my photography business it was my first machine. I had it built on a RAID5. The unfortunate thing is that the guy who built it who is real great mind like yourselves died of cancer about 3 years ago. He kept logs and stuff, I know he did. But when I went back to the shop they said he had passed away. Really sad. I cannot even sleep at night thinking about the potential that these images are gone. First of all to try and rectify this problem and get to your files again try these simple fixes. If this doesn’t work then your hard drive has a more serious problem that will require a data recovery service – see our location pages to find a local data recovery centre near you. RAID5 data storage provides additional difficulty when recovering data – you can view our RAID 5 data recovery page here: https://www.dataclinic.co.uk/raid-data-recovery/. I have tried unsuccessfully to recover the data using an external hard drive adapter card. There are extremely vital emails on the drive which unfortunately have not been backed up and are required for a very important project. Would you be able to offer any advice on whether this data is recoverable and possibly a quote for the service? I am in Manchester. SMART errors concern the health of your hard drive. SMART is a type of disk monitoring that runs in the system background, when certain values are exceeded a flag is raised and a SMART error is generated (see here). Usually once a SMART error is produced it’s too late to run any type of file recovery software on the hard drive as the system will no longer give you access to the disk. The only option you usually have is to use a data recovery service who will be able to bypass the SMART error and hopefully retrieve your data. You can find details of Data Clinic’s Manchester office here.